What does the Rose Flower Mean? 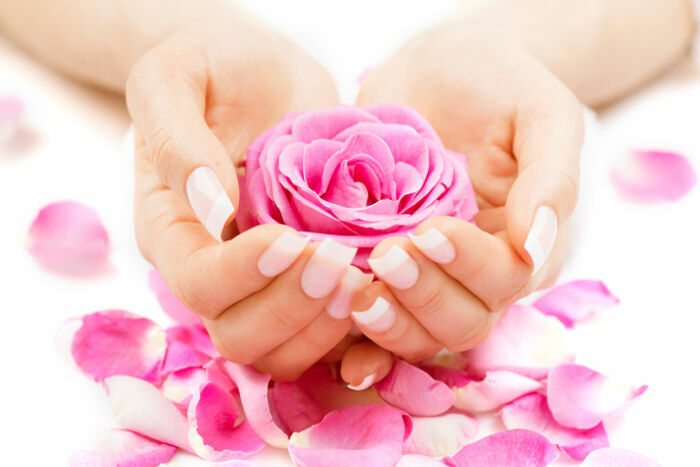 In addition to being one of the most popular flowers commercialized and grown today, you will often find rose tattoos on women and men as an expression of timeless beauty and other vivid meanings. The old English rose comes from the latin rosa and is probably from Italian and Greek dialects rhodon and most likely from the Iranian root *vrda-. The rose was special to the Macedonia & the Thracian regions as well as Persia and & the Latin & Greek names most likely came from a Thraco-Phrygian source. The rose is often associated with numerology. In art of the renaissance period, a rose with eight petals was a message of rebirth and renewal. In alchemical texts and art, a rose with seven petals was a symbol of inclusion, universal understanding and order. The association between numerology and the rose is also seen in Freemasonry where each of three roses are symbolic of a guiding principle – Love, Life and Light. In mythology the rose is associated with Aphrodite the Greek goddess of love who was often depicted adorned with roses around her head, feet and or neck. It is also said that a rose bush grew within the pool of blood spilled from Aphrodite’s slain lover Adonis. 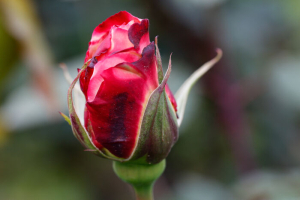 In Christian mythology, a rose bush was also said to have grown at the site of Christ’s death. In the Tarot the rose is considered a symbol of balance. It expresses promise, new beginnings, and hope. Its thorns represent defense, physicality, loss, thoughtlessness. In the major arcana the rose appears on the Magician, Strength, Death and Fool cards. All of these cards hold strong meanings of balance and equilibrium. In the classical era, the rose was sacred to a number of goddesses including Isis. 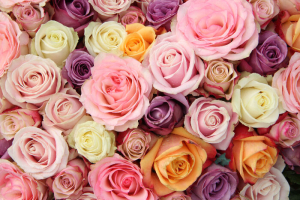 The ancient Greeks and Romans also identified the rose with the goddesses of love, Aphrodite and Venus respectively. In Rome a wild rose would be placed on the door of a room where secret or confidential matters were discussed. 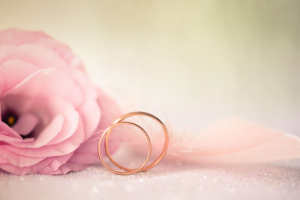 The phrase sub rosa, or “under the rose”, means to keep a secret and is derived from this ancient Roman practice. Christians in Medieval times identified the five petals of the rose with the five wounds of Christ. The rose later became associated with the Virgin Mary and was eventually adopted as a symbol of the blood of the Christian martyrs. 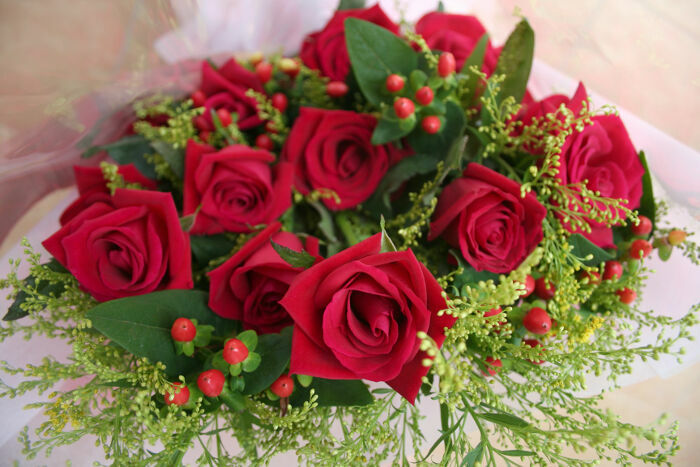 A bouquet of red roses is used as a gift on Valentine’s Day which is a day celebrating the Christian Saint Valentinus. In more modern times in 1986 it was named the floral emblem of the United States, and it is the provincial flower of Alberta, Canada. It is the state flower of 4 US states including: Iowa, North Dakota, Georgia, and New York. There are over 100 species of roses. For hundreds of years the rose has been widely recognized as a symbol of love, sympathy or sorrow. The fruit of a rose is called a rose hip. The berry-like hip are usually red in color, but can sometimes be dark purple or black. The sharp spikes on the stem of a rose bush are usually called “thorns”. However, these are actually technically prickles. Rose hips of certain species are extremely high in vitamin C. It is due to this that the hip is often made into jam, jelly, or brewed for tea. Rose hips also have minor medicinal uses such as antidepressant, aphrodisiac, and antibacterial among others. They are used in food supplements and can be pressed or filtered to make rose hip syrup. Hip seed oil is also used in skin products and makeup products. The color of a rose also affects its meaning. Each color offers a distinct and different meaning. The following are some commonly associated meanings for each color. 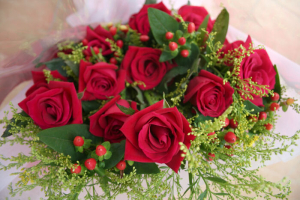 The red rose has come to be the ultimate symbol/gift to express romantic love. There’s no more frequent or enduring symbol of love and beauty in Western art and literature than red roses. Scottish poet Robert Burns compared his love to one. Alice in Wonderland’s playing cards nearly lost their heads over them. Red also roses pop up frequently in classical paintings, contemporary films and many other places. 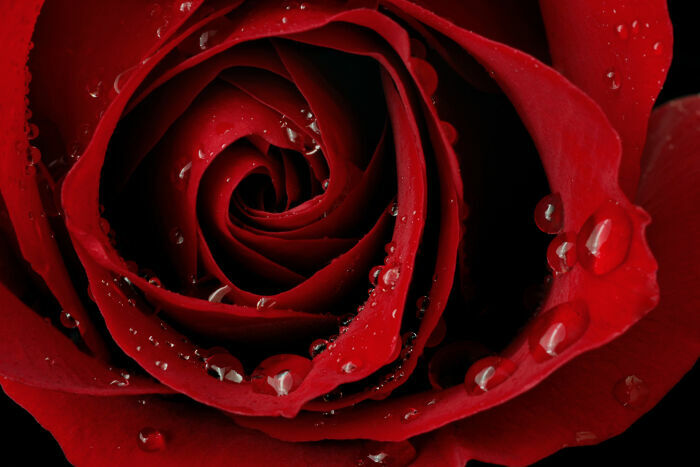 Though the red rose has a long and storied history, it still reigns as the ultimate symbol of passionate affection. 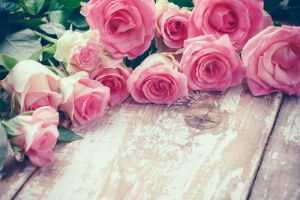 Pink roses are your go-to multipurpose roses. They are appropriate for sending thanks, cheering up a friend, or recognizing a romantic occasion. Horticulturally pink roses were the first color rose cultivated, mostly because pink roses are most common in the wild. From there they went on to enjoy a long history in Western art and decoration. The Victorians took it even further by, depicting it everywhere from wallpaper to upholstery to greeting cards. 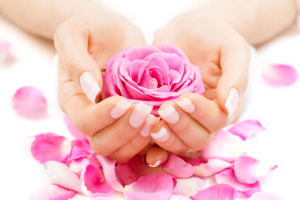 The pink rose has always been associated with feelings of love and gratitude. 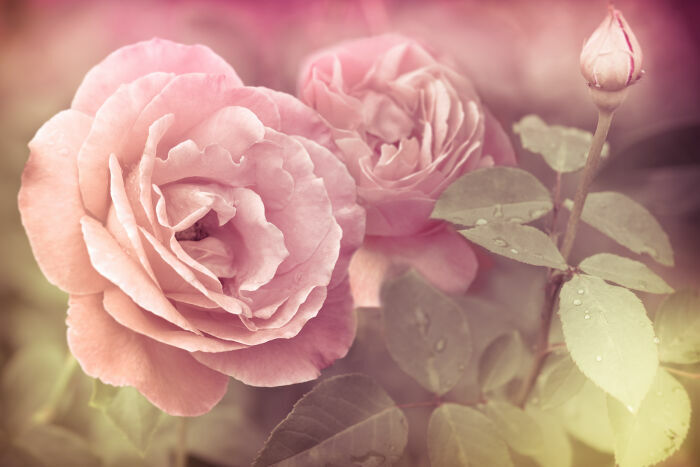 However, evolving cultivation techniques have created a wider array of pink rose shades, and thus the meanings attached to them have become more nuanced. It’s said that darker pink roses are symbolic of gratitude and appreciation, while lighter pinks are associated with gentleness and admiration. White roses are said to showcase the structural beauty of the rose better than any other color as there is no bright color to distract from it. They are suited to reverent occasions, and are fitting way to honor a friend or loved one in recognition of a new beginning or a farewell. The pure white color conveys respect, pays homage to new starts and expresses hope for the future. Historically, the white rose symbolized innocence and purity. This is how it became associated with weddings and bridal bouquets. In modern times, the white rose has retained its associations with both pure love and formal ceremony, which makes it a many-purposed recognition of unions and ceremonial occasions, such as anniversaries, christenings and graduations. Orange roses are reminiscent of fire, citrus, and sunsets. They are considered a passionately intense way to say thanks, congratulations or I love you. Also, since orange roses haven’t been around as long as the other colors, they have a contemporary feeling and flair. It was only around the turn of the 20th century that cultivators began crossing yellow and red roses. Suddenly, there was a whole new rose meaning on the scene. 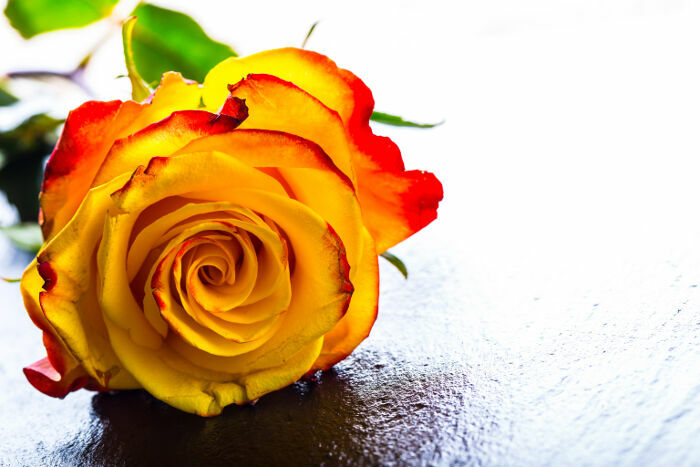 Blending the friendly meaning of the yellow rose with the true-love meaning of the red rose, brought about a much subtler meaning of love emerging from friendship. Other meanings associated with the orange rose are any enthusiastic message such as love, thanks, friendship or congratulations. Yellow roses are considered the perfect way to toast friends, lift spirits and send a general wish for well-being. Because of the long association with the sun and its life-giving warmth, yellow is the age-old color for warm feelings of friendship and optimism. In many Eastern cultures, the color yellow represents joy, wisdom and power. While any yellow flower will send a may be appropriate for this message, the yellow rose in particular has an optimistic and serendipitous character that really makes it the best choice. The Rose flower’s Message Is…. 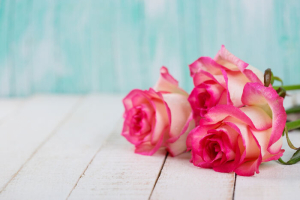 Whether it was the ancient Greeks, Romans, Christians, Freemasons or others, the rose has always been a timeless symbol of love, beauty and balance. While each color expresses love, beauty and balance a little differently, the main message is still always love! Roses are the most beautiful flowers. It is good to know what they symbolize. does it have the same meaning? !